GAME OF THE PEOPLE is pleased to announce that in this week’s copy of the New European, we are featured in an article on the Mitropa Cup. 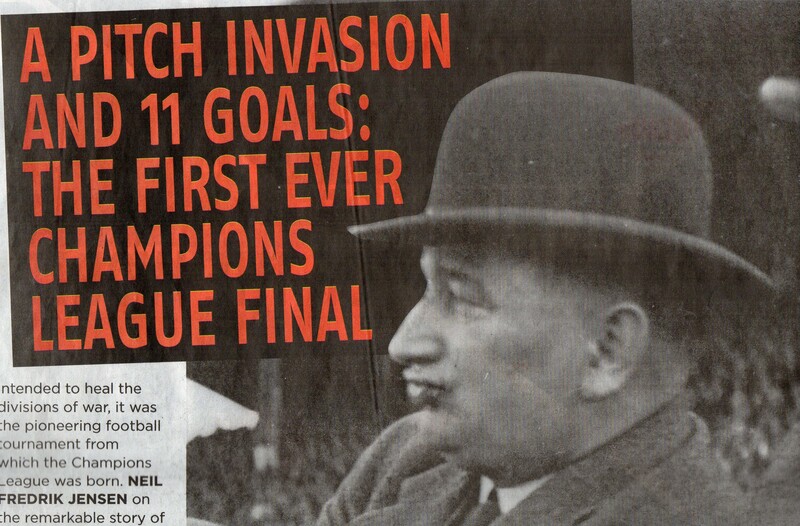 The two-page feature looks back at the inauguration of this ground-breaking competition which many see as the forerunner of the current UEFA Champions League. To read the full story, get a copy of The New European!